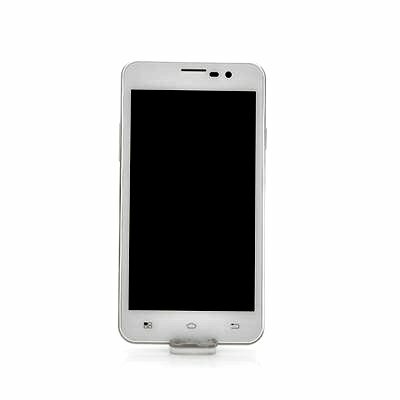 Successfully Added POMP King 2 W99A Android 4.2 HD Screen Phone - 5 Inch, 1280x720, 1.2GHz Quad Core CPU, 8MP Camera (White) to your Shopping Cart. 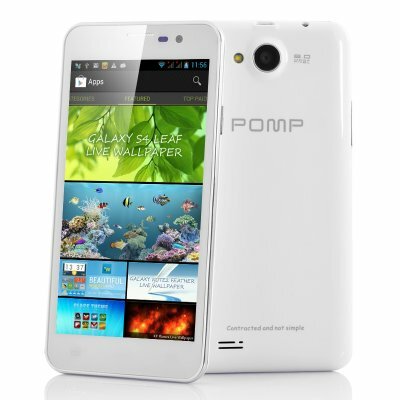 POMP King 2 W99A Quad Core HD Android 4.2 Phone with 5 Inch 720p display, 4GB Internal Memory as well as 1GB RAM. Great design, good specs and a low price, this phone has it all. All rise for the newly crowned king of Chinavasion, the POMP King 2. Coming with a 5 Inch 720p HD screen, you will get the royal treatment when watching videos, pictures and gaming. Detecting the slightest touch of the finger is its 5 point capacitive touch screen which gives you precise control when navigating through menus or writing messages. To keep the POMP running steady and lag free, a 1.2GHz Quad Core CPU dictates the pace like a born leader. It is said that behind every great phone is a great operating system and this is definitely the case for the POMP King 2 W99A. Coming with Android’s latest operating system, Android 4.2, already pre-installed you’ll have the opportunity of setting multiple user profiles, customize your lock screen and much more. Faster than any previous versions it also gives you a high level of customization options and instant app downloads from the wealthy Google Play store. Install any app such as YouTube, Facebook, Angry Birds or Twitter and the POMP W99A will run it with ease. To finish it off, you’ll have an 8MP back camera at your disposal shooting vivid images and a front camera that lets you video chat with your friends. Naturally, 4GB of internal memory, a microSD card slot, Bluetooth and a GPS navigation system come standard. The POMP King 2 W99A is now in stock and can be dispatched within 24 hours of ordering with a 12 month warranty. Brought to you by the leaders in wholesale electronics and Android phones, Chinavasion.